Commonwealth Privacy Act 1988 Privacy Principles. Privacy Commitee of South Australia - Privacy Principles. Research in Australia involving people requires Ethical review and approval. The Australian Code for Responsible Conduct of Research was developed and endorsed through Australian Research Council (ARC) and the National Health Medical Research Council (NHMRC), with responsibilities and practices in accordance with Section 95 of the Privacy Act, 1988 (Cth). Australian De-Identification Decision-Making Framework (2017) describes constructive approaches for considering safe data access of de-identified 'sensitive' unit record level data, to manage the risk of re-identification and unauthorised disclosure. 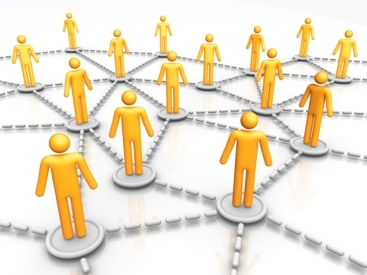 The Scottish Data Linkage System includes near real-time harvesting of records from the nationwide Scottish Health and Community Services operational systems, faciliating the analysis and research on de-identified data that is securely stored in a federated network of 'safe data havens'. There is a useful diagram published in the journal on Public Health Res Pract. 2015;25(4):e2541541 Pavis S, Morris AD. Unleashing the power of administrative health data: the Scottish model. 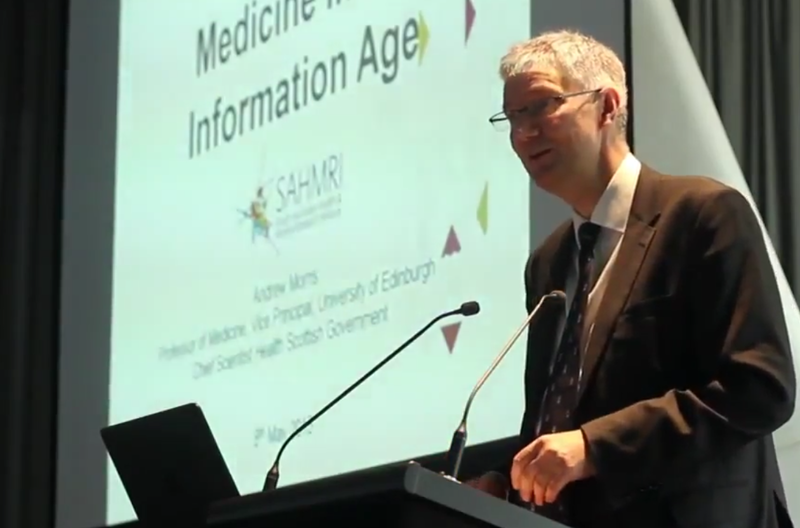 Professor Andrew Morris, as the Scottish Chief Scientist and Dean of Medicine at Edinburgh University spoke at the SAHMRI Research SA NT DataLink Researcher Conversation event in Adelaide in 2015 - with his one hour insightful talk on the Scottish Data Linkage model available on youtube. 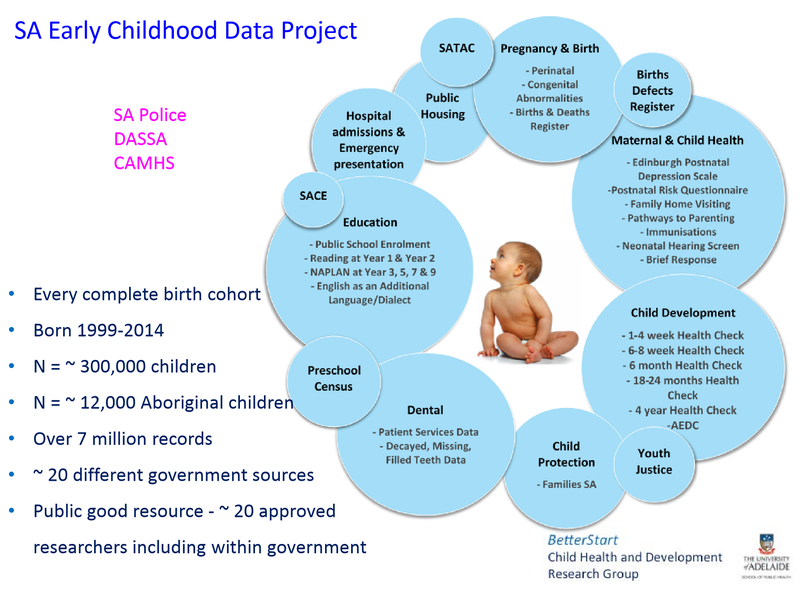 Access and use of Australian Government Data for Integration and Linkage is governed by a set of high level principles for statistical integration which were endorsed in February 2010. To date three Commonwealth Agencies have been accreditated as 'Integrating Authorities', ABS, AIHW and the AIFS. SA NT DataLink have applied to be accrediated and are awaiting approval to be considered as a 'Safe Trusted third party' able to integrate SA/NT and Commonwealth Govt data. In addition, the set of governance and institutional arrangements for data integration, were endorsed by the Australian Government in October 2010. There is a critical need to ensure that research and data linkage methods involving studies using the Genomic / DNA data protect the privacy of individuals. There are a combination of privacy protecting anonymising and suppression steps that need to be considered when undertaking research; particulary where there are a small numbers of results. Vanderbilt University Medical Center have prepared an instructional video describing the privacy protection methods when using Genome-Wide Association Studies (GWAS). The video provides useful information and assessment of privacy protecting process where Genomic / DNA data is linked with other records, and the situations where privacy may be compromised and a case study showing steps to manage this.